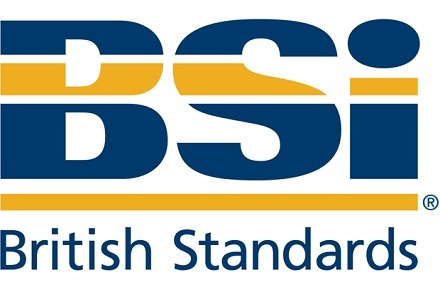 On 27th May 2014 I attended the Fire Risk Assessment training course organised by Oxford City Council, in association with the Fire Protection Association. This is a short review of that course. 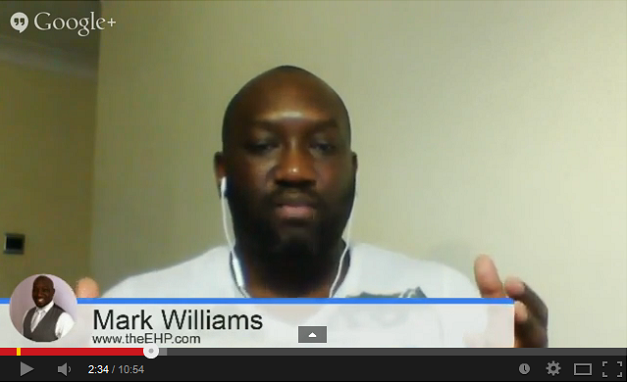 -Do you take deposits for your property? 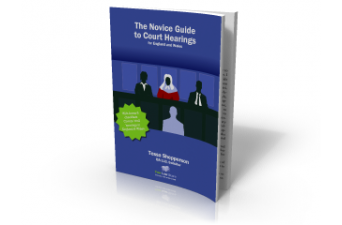 -Have you had problems claiming from the deposit at adjudication? 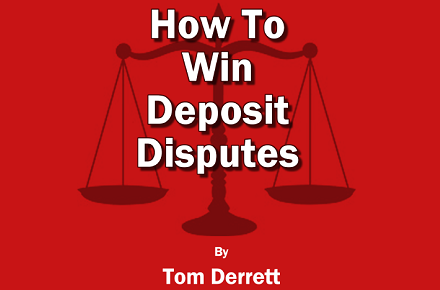 Tom Derrett – former adjudicator has written the definitive guide to getting the best possible result at adjudication. This is the introduction to ENcentre’s DVD on condensation in homes. The film is approximately 15 minutes long and provides information to occupants on the prevention of condensation and mould in buildings. 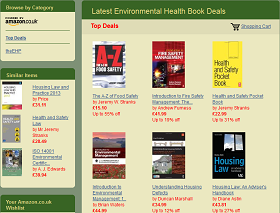 It is suitable for local authority and housing association use as a first response to clients. Tessa Shepperson’s Tenancy Agreements Audiobook has been launched, reviewed by Ben Reeve Lewis and if you buy it before Monday you will save up to 40%. 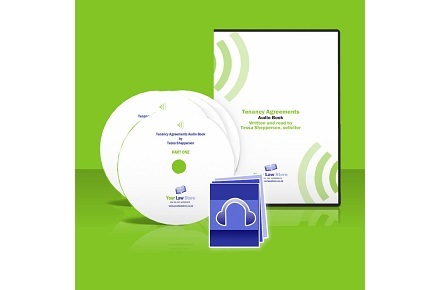 The Tenancy Agreements Audiobook is available at Your Law Store. There is a special introductory offer of up to 40% off (depending on which version you choose) and a free ebook if you buy before Monday 12 September.